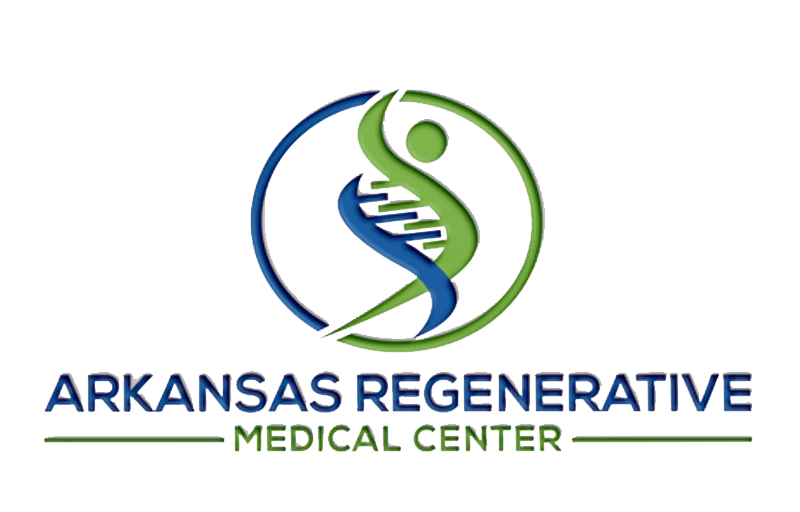 At Arkansas Regenerative Medical Centers in Fayetteville, Arkansas, David Harshfield, MD, MS, leads a team of medical professionals which includes chiropractors and nurse practitioner. Our chiropractic team has a combined 68 years experience in advanced chiropractic. Our Nurse practitioner has over 47 years’ experience in critical care, extensive cardiac experience, gastroenterology, wound and pre/post-surgical care. The team is committed to providing exceptional integrative, patient-focused care and a range of regenerative therapies and services to stimulate patients’ inherent self-healing abilities. Dr. Harshfield believes that the element of human interaction is sorely lacking in modern health care. He and his team are committed to building long-lasting relationships with their patients and acting as true partners in health care. Their goal is to work with patients and improve their overall health and wellness while also managing chronic conditions such as diabetes, peripheral neuropathy, and cardiac pulmonary disease. The team also offers customized weight loss plans. Many health conditions are linked to being overweight and leading a sedentary lifestyle. Dr. Harshfield and his team help their patients to improve their health, lower their blood pressure and cholesterol, and reduce disruptive symptoms while also supporting them in a weight loss journey. The Arkansas Regenerative Medical Centers practice accepts most health insurance plans and is welcoming new patients. Appointments are available by calling the practice or scheduling a visit online.